Women’s March Milan supports the call for truth in the reported honor killing of young Italian-Pakistani woman Sana Cheema. 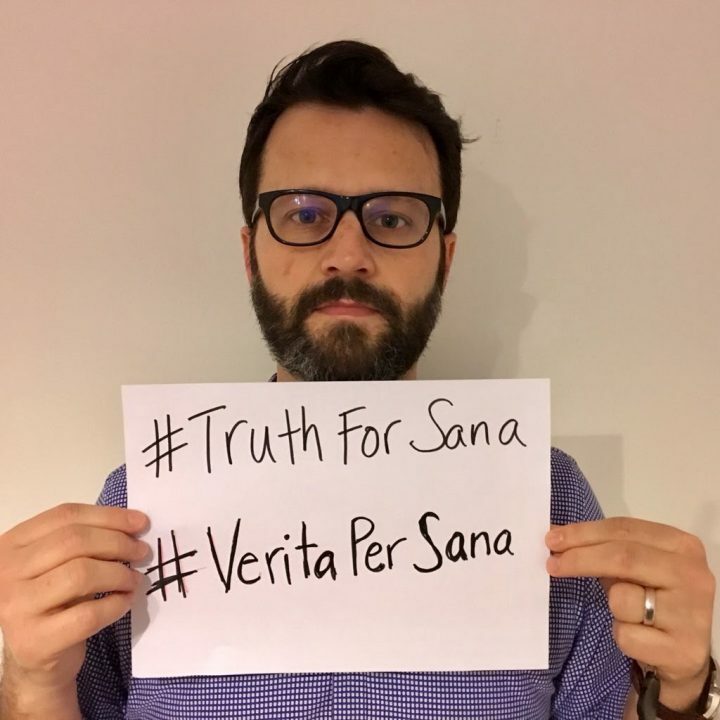 We join the voices of activists Wajahat Abbas Kazmi, Sveva Basirah Balzini and Elena De Piccoli in demanding the #TruthForSana from Pakistani and Italian authorities. We cannot rest until a cause of death has been established. Women’s March Milan stands in solidarity with Pakistani women in Italy and worldwide who are fighting for their right to live their lives as they choose. We stand with women — always and everywhere — fighting to see their human rights recognized. Signing on to our Thunderclap. 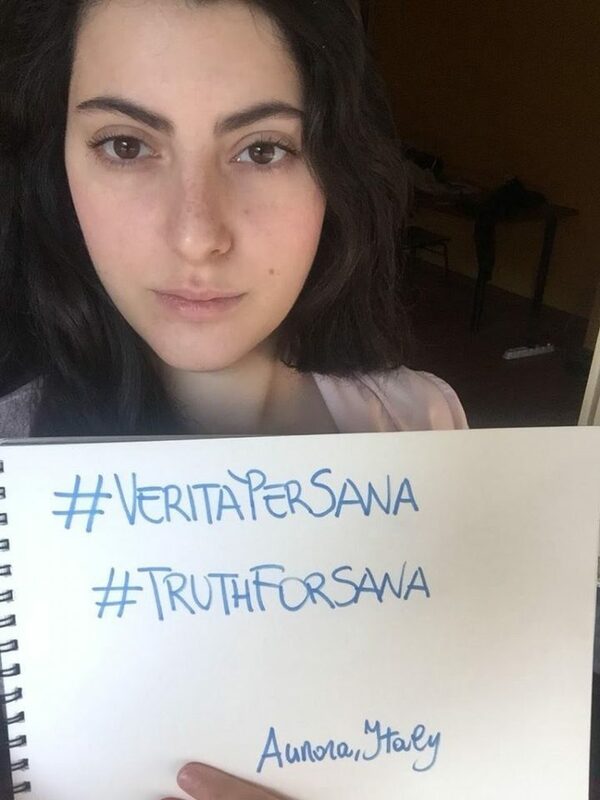 Posting a picture of yourself with a sign bearing the #TruthForSana and #VeritàPerSana hashtags, your name and your location.